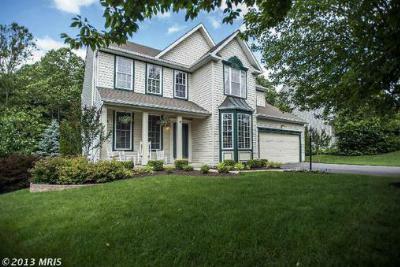 Edgewood is one of the hottest areas for Mid-range Homes for Sale in Sykesville MD, Whether you are looking for more room or the advantages of a detached single family home, Edgewood is a great choice for buyers looking to settle in a highly desireable, established neighborhood. The neighborhood is zoned in one of the highest ranking school districts, is close to shopping and restuarants and is close to both Baltimore and DC, with quick access to Rt 70 via Rt 32 and 695 and 95 via Liberty Rd.Edgewood includes addresses on Caren Dr, Derby DR, Calvert Way, Mayfair Way, Cecil Way and Sussex CT. Courtesy of Prudential PenFed Realty.